I have combination skin that goes into full-on oily skin mode on hot and humid days. Basically, this means for about four months out of the year, my skin becomes an oil slick if left to its own devices. The tricky part to managing this is even though my skin flips the oily switch, I still need to treat it gently because of its inherent dual nature. Combination skin needs to be cleansed both morning and before bedtime. On really humid days, I have to add an early evening cleansing – that is, if I am not wearing makeup. 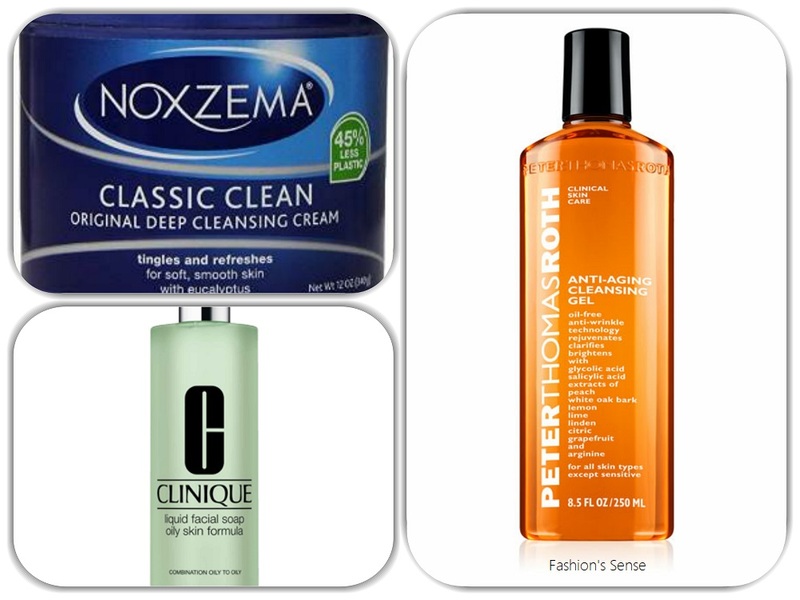 I pretty much stick with three brands for cleansing: Noxzema, Peter Thomas Roth , and Clinique. In the mornings, I don't need a facial cleanser that deep cleans because I’m only removing excess oil and any residue from my evening face products. 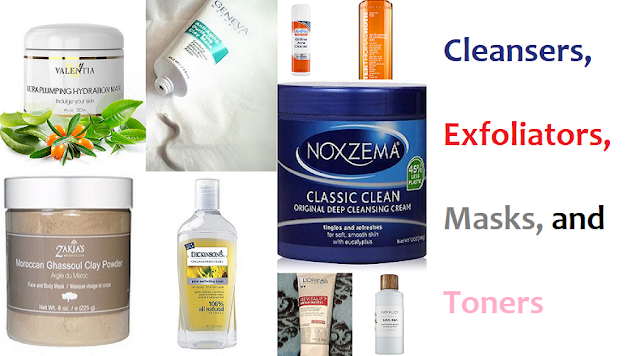 Here is where I go back to basics and use Noxzema Cleansing Cream. Even though I try different cleansers I always keep two jars of Noxzema in stock. Early evening and at bedtime, I use Peter Thomas Roth Antiaging Cleansing Gel. I began using this about four years ago. It really does work to brighten your skin and gently exfoliate. I primarily use this when my skin is on the oily side. If I have to remove makeup at the end of the day, I use Clinique Facial Soap because it is the best I've used at removing makeup in one shot. Toner's purpose for me is to help refine pores. I use Dickinson's Pore Perfecting Toner which uses witch hazel and grain alcohol to tone. When I have a breakout, I switch to a toner to help treat my acne. I like Neutrogena Rapid Clear 2-in-1 Fight & Fade Toner. 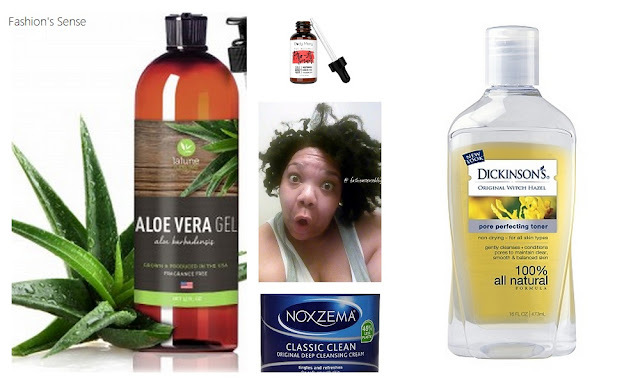 It tones, treats, and helps minimize acne scarring. It pretty much is a no-brainer that a lightweight, oil-free moisturizer is the way to go for the summer. I've honestly used so many over the years that have worked pretty well. 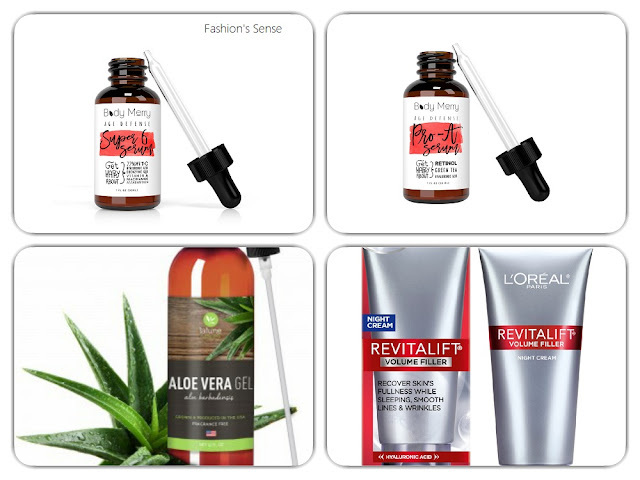 What I've found that works best for my 39-year old skin during the summer is a hyaluronic acid serum and aloe vera gel. Most days I just use the hyaluronic acid serum to hydrate my skin. When I do my twice a week clay face mask, I use the serum and then use aloe as my moisturizer. Both morning and night I use derma e Firming DMAE Eye Lift under my eyes and on my lids. Eye serums/creams are a must for me. Sometimes I switch it up, this eye cream is my main one right now. In the evening, I use a face serum containing hyaluronic acid and retinol. My final step is to apply L’Oréal Paris Revitalift Volume Filler Night Cream. 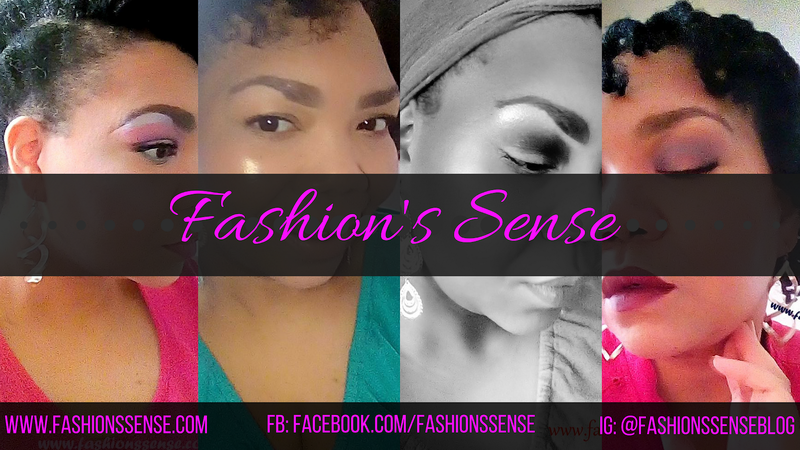 I only use it on certain areas: my forehead crease and the laugh lines around my mouth. I pat the cream into those areas then gently smooth residual cream over my face. I do smooth the cream all over my neck. It is called a night cream but it is really a face mask. You can also use it on your lips to help smooth those lip lines. I do something that many might not recommend but it works for me. I use three different face masks; each is used two times a week. 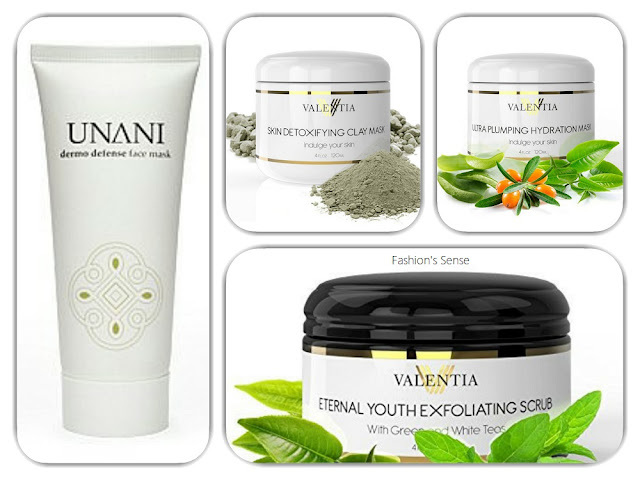 I use my UNANI dermo defense face mask, Valentia Skin Detoxifying Clay Mask, and Valentia Ultra Plumping Hydration Mask. Once a week, I manually exfoliate using Valentia Eternal Youth Exfoliating Scrub. 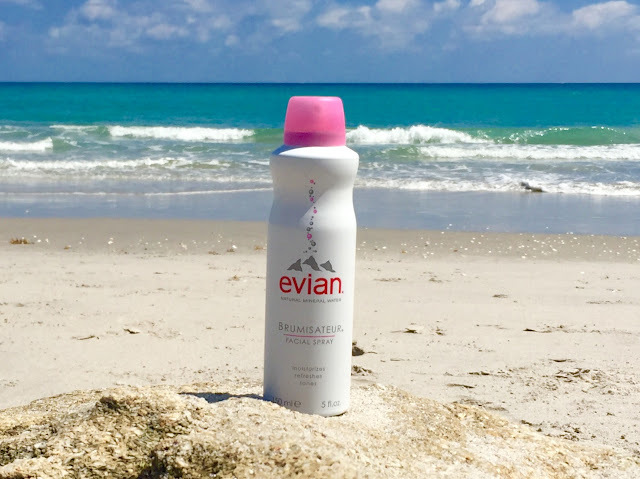 If I am wearing makeup I will refresh my face with Evian Facial Spray and gently pat my face with a piece of paper towel. It gets rid of shine and refreshes my makeup. When I am not wearing makeup, I will soak a cotton pad or piece of folded paper towel in my Dickinson's toner and pat my face with it. 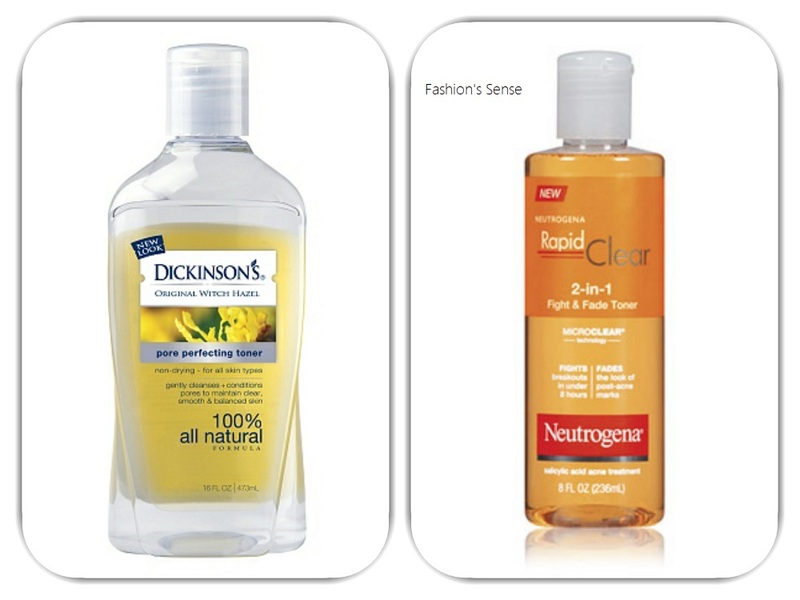 The toner does not dry my face or strip away oil. It merely gets rid of the excess layer of oil on my skin. This regimen has helped keep my combination skin calm and not produce enough oil to cook southern-fried chicken with. It helps me maintain a healthy glow. Also, it keeps my breakouts limited to that hormonal time of the month. What's your summer skincare regimen? Do you have products you swear by?